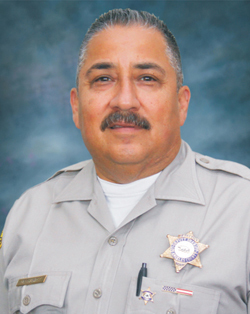 Ron Hernandez is president of the Association of Los Angeles Deputy Sheriffs. We have passed the mid-point of 2017 and two trends continue: a rising crime rate and an understaffed Los Angeles County Sheriff’s Department. As we have pointed out multiple times, passage of Prop 47 in 2014 ushered in a crime wave that continues unabated. Preliminary statistics for the first six months of 2017 in areas patrolled by the Sheriff’s Department shows an increase in Part I crimes compared to the same six months of 2016, with double digit increases in patrol areas such as Altadena, Cerritos, Malibu/Lost Hills, and Norwalk. What is concerning is that the 2016 crime rate showed a significant increase in crime, both violent and property, compared to 2015. What the Part I crime stats fail to capture, especially in comparison to years prior to 2014, is that a number of crimes that used to be felonies have been reduced to misdemeanors. The misdemeanor crime rate, which encompasses “quality of life” crimes, have increased with a similar trajectory to the violent crime rate. The rise in crime has been accompanied by the lowest arrest rate in state history, a drop of some 30%. Of course, to make arrests you need to have a fully functioning patrol force, lack of sufficient patrol deputies in our understaffed department is papered over via a program called Cadre of Administrative Reserve Personnel (CARP). Simply put, without unobligated patrol time, and detectives assigned full-time to investigate crimes, arrests will not be made. The rise in crime is costly for the residents of Los Angeles County. However, as studies have shown, one proven solution to combat the increase in crime is to fully staff the Sheriff’s Department. Crime rates decrease when departments are fully staffed, well trained and supported by a community and leadership. While LA County cannot reverse Propositions 47 and 57, it can provide funds for the proven way to fight an increase in crime: a fully staffed Sheriff’s Department. 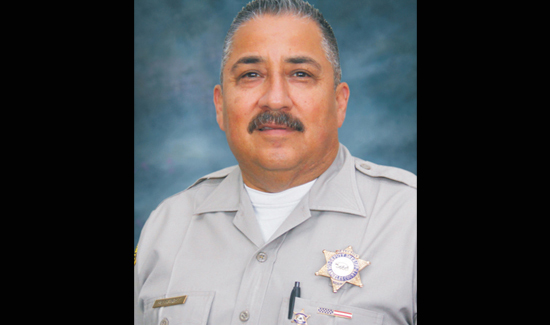 The Association for Los Angeles Deputy Sheriffs (ALADS) is the collective bargaining agent representing more than 7,900 deputy sheriffs and district attorney investigators working in Los Angeles County.